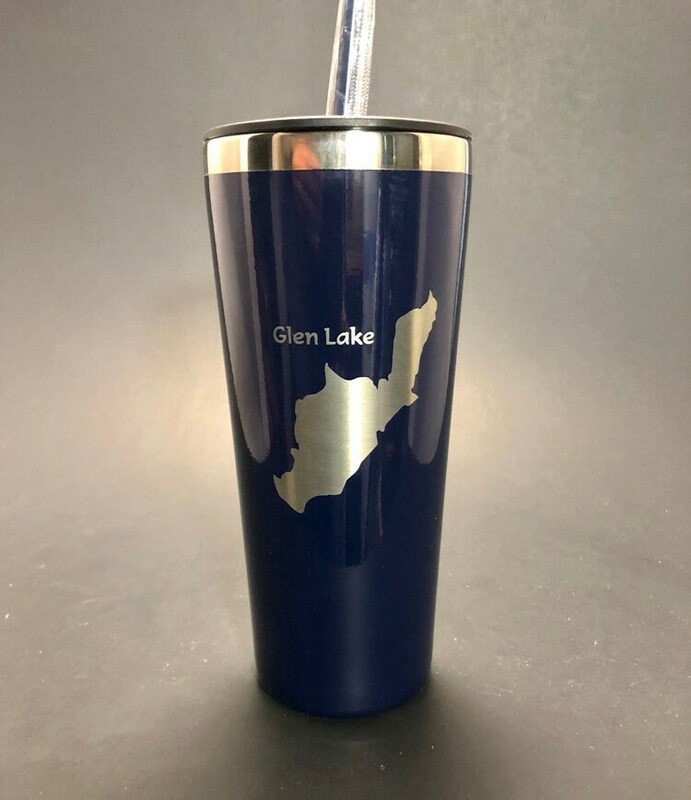 Glen Lake is permanently etched into this 22 oz stainless steel tumbler. This design is permanently etched through the powder coating to reveal the stainless steel underneath. This is NOT a sticker that will fall off eventually. 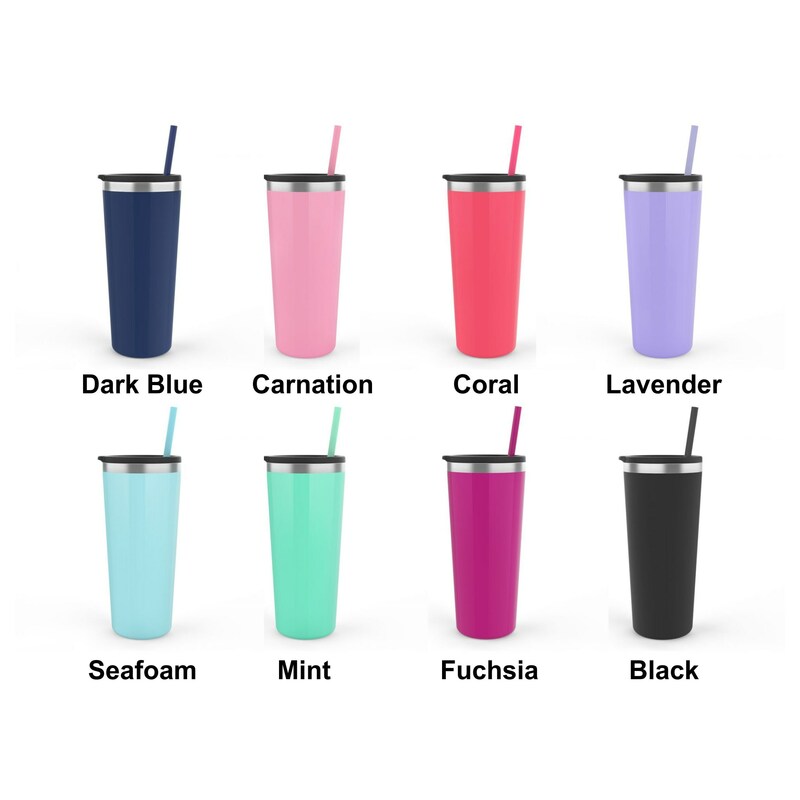 This insulated cup will keep your cold drinks cold and hot drinks hot for hours. 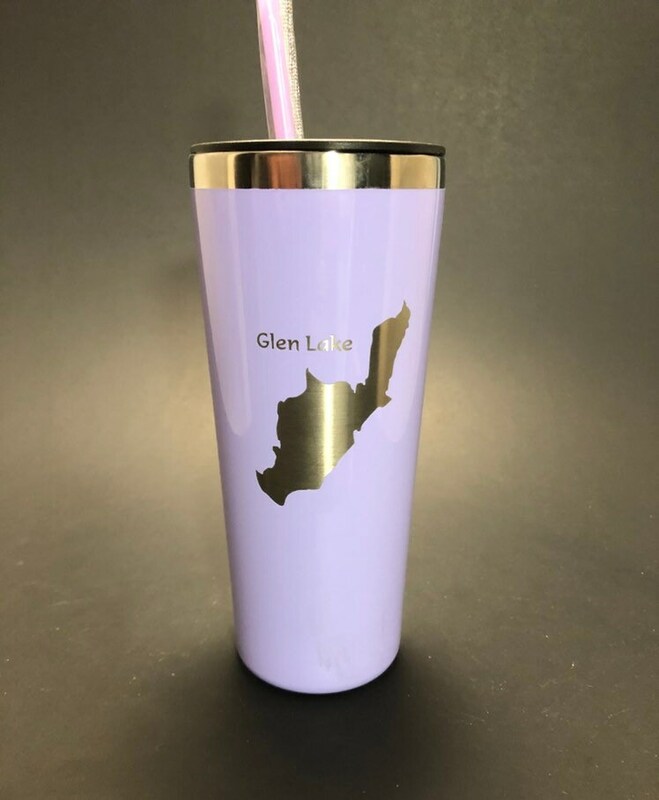 It also comes with a reusable straw in a matching color. * Cold up to 24hrs, Hot up to 12hrs.